3 IN 1 ROOF uniquely joins together insulation, protection and solar power in one solar roofing system. 3 IN 1 ROOF also has assorted colors and textures to choose from, so you can match your high performance solar roof to any home architectural style. 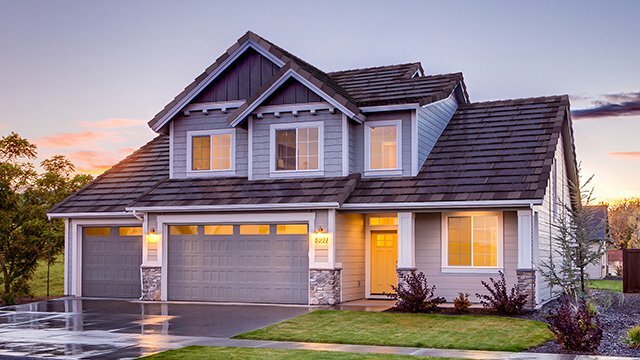 The Classic Solar Style can match the look of traditional asphalt roofing, while providing your home with the performance of foam insulation, the wind resistance of a high-quality roof and the power-generating ability of a solar power system.